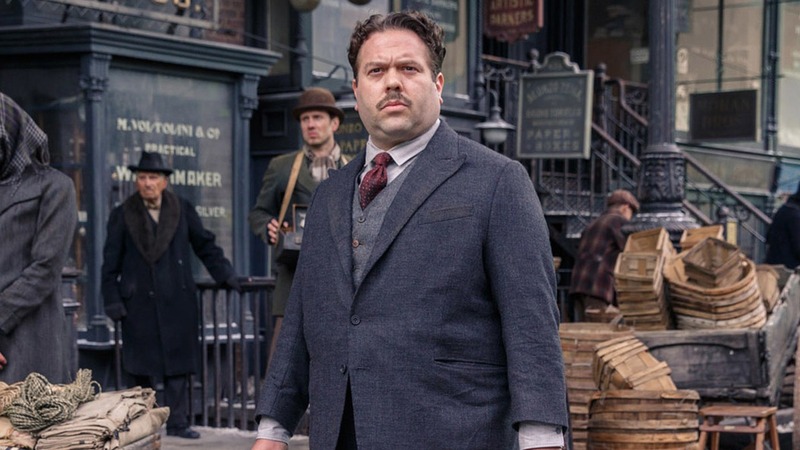 Hear Fantastic Beasts star Dan Fogler chatting to Dan on Fun Kids! Fantastic Beasts and Where to Find Them is coming to DVD & Blu-ray! Fantastic Beasts and Where to Find Them star Dan Fogler is chatting to Dan on Fun Kids (this is going to be confusing)! Dan (that’s the actor not Fun Kids’ Dan) plays Jacob in the movie, who is Newt Scamander’s accomplice! They chatted about what it was like to play the part and some of the cool things that went on behind-the-scenes during filming! Fantastic Beasts and Where to Find Them is out on DVD and Blu-ray from Monday 27th March! Click here to get Fantastic Beasts and Where to Find Them on DVD! Click play at the top of this post to hear Dan chatting to… Dan! 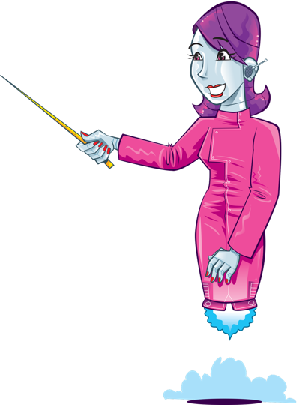 Listen to Afternoons with Dan on Fun Kids when you get home from school! Dan’s got loads of amazing tunes, competitions and the latest footie gossip!